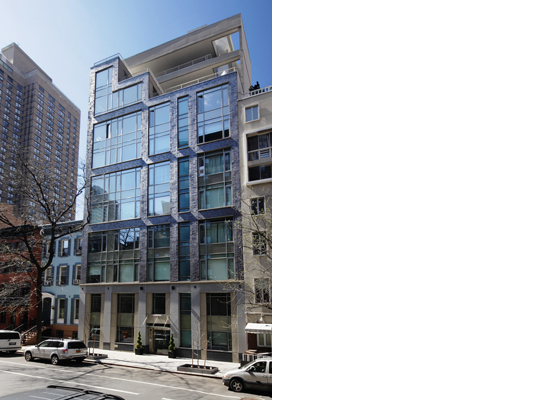 Misra & Associates, P.C., are the architects of a luxury boutique residential development in the Murray Hill district of Manhattan. It is designed as a green building targeted to achieve LEED certification. The 20,000-sq.-ft., 11-story development will have a total of 10 residences comprising one- and three-bedroom units, and one triplex unit.